The policemen in their appeal had alleged that the MBA student Ranbir Singh, a resident of Ghaziabad, had gone to Dehradun with two others for a dacoity and snatched the service revolver of one of them. 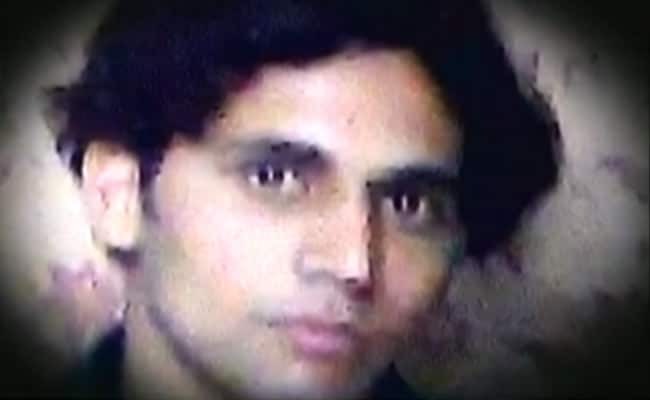 New Delhi: The Delhi High Court today gave life imprisonment to seven suspended Uttarkhand policemen for killing a 22-year-old MBA student in a fake encounter in Dehradun in 2009. The court, however, set aside the conviction and life term of 10 other suspended policemen. A bench of Justices S Muralidhar and I S Mehta upheld the trial court's June 9, 2014 verdict regarding seven policemen, who murdered Ranbir Singh on July 3, 2009. The details of the judgement are awaited as the judges only read out the operative portion during the pronouncement. The policemen in their appeal had alleged that Ranbir Singh, a resident of Ghaziabad, had gone to Dehradun with two others for a dacoity and snatched the service revolver of one of them. All of them were on security duty on July 3, 2009, in view of the visit of then president Pratibha Patil. CBI has submitted before the court that the victim had gone to Dehradun to take up a job on July 3, 2009 and the theory of the convicts "is a story".